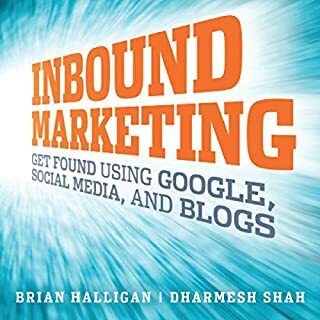 This book makes an overwhelming number of mentions about Hubspot, and I'm certain the book is written to target readers who would also make good Hubspot clients. It definitely comes off as a little to pitchy. 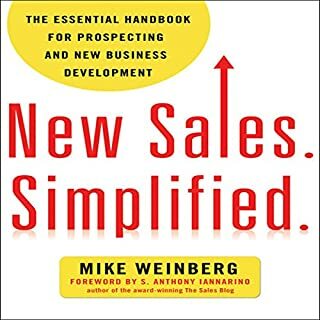 That being said, there are some very useful bits here about assembling a sales team, creating a hiring system and structuring compensation to align with the companies sales goals. 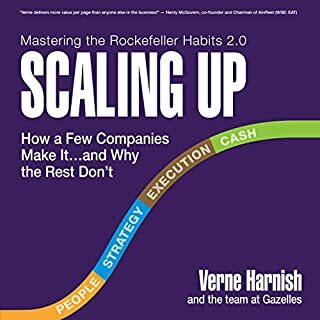 It's a useful read for those in any industry where sales is going to be the main driver, which is most industries. 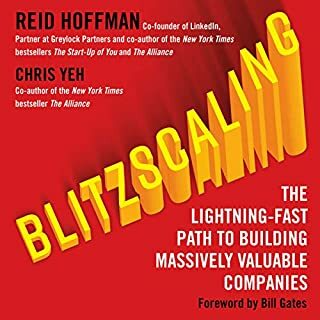 I wouldn't call it a fundamental guide but it's worth the read if you're an early stage startup founder or run a mid-size or larger business and trying to reach scale. 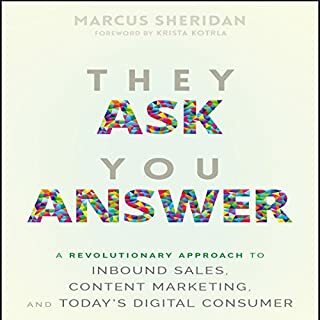 Great thought leadership about how to expand our business through inbound lead generation and systematizing our sales process. 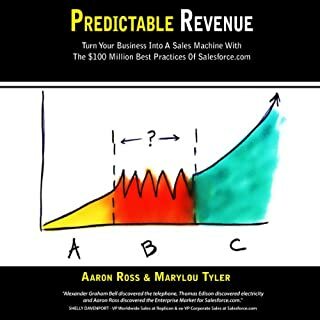 I love the idea of taking the subjectivity out of the marketing and sales process and creating a scientific process behind building duplicatable results. It was a great book. Thanks Mark. 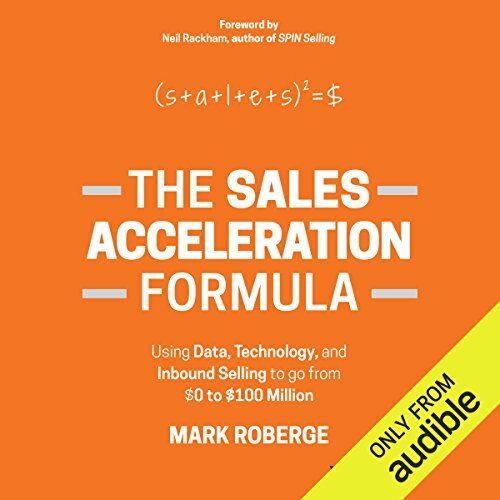 Would you consider the audio edition of The Sales Acceleration Formula to be better than the print version? 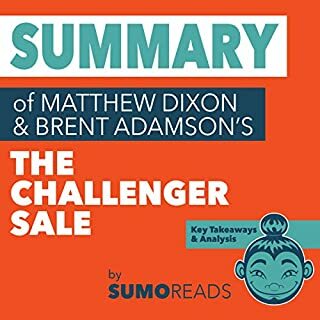 No, the content is great, but the narrator is a horrible business book reader. He seems to have almost no understanding of business acronyms evidenced by his pronunciation of them. What didn’t you like about Robert Feifar’s performance? He seems to have almost no understanding of business acronyms evidenced by his pronunciation of them. It seems robotic. 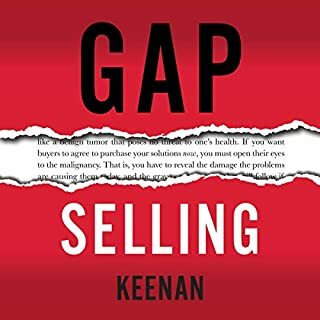 Phenomenal book on sales success in business. Very clear and easy to understand. Love it! 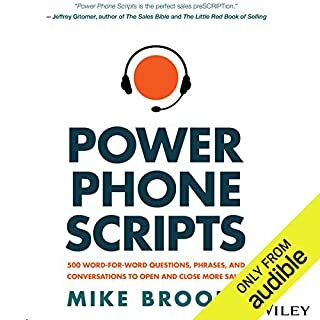 One of the best books I've read on putting together a high performing sales team with some very logical calls to action! love the tactics and strategy. 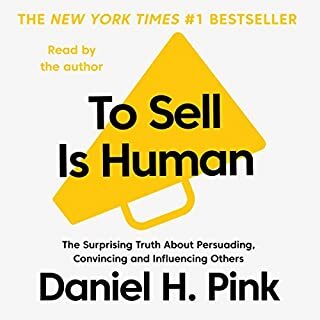 must read for sales. looking forward to listening at least 3 more times. 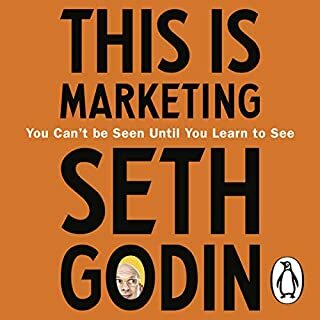 Very practical guideline that can be applied across the board and should be used by all sales and marketing departments!!! I really enjoyed the book. I had to listen to it twice due to the vocabulary that was used. I felt like I needed a thesaurus to really understand the meaning. 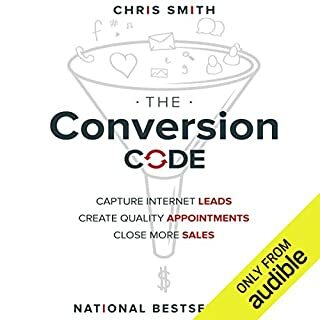 Overall, is gave me some great ideas to try for our Sales model. 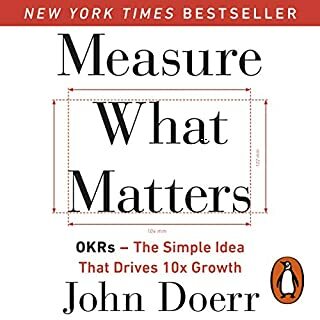 The principles that are raised in this book are really interesting having some direct applications. That said, I did find the reader a little annoying. recommend if you are in b2b saas. the lessons are good and no matter what size/industry, you will be able to implement some of the concepts immediately. 4/5 stars because i wouldve liked a little more context for each of the concepts, e.g. how many people were in the team/dept/company for each of these concepts. info good but a little general. 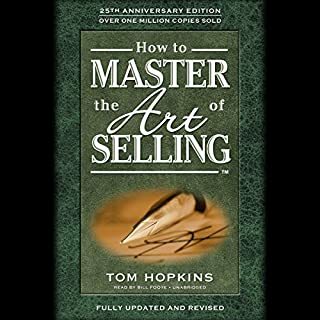 A very inspirational book for sales people! 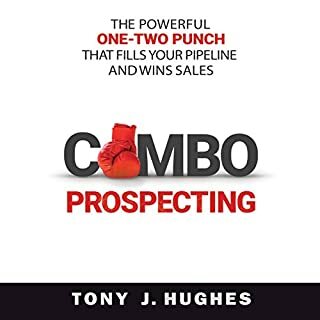 Super inspirational book for sales people who would like to build a great sales team. First time I read a good in Sales. Leaned a lot, got some inspirations and discovered a new field. 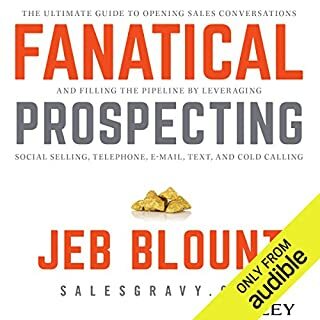 What made the experience of listening to The Sales Acceleration Formula the most enjoyable? 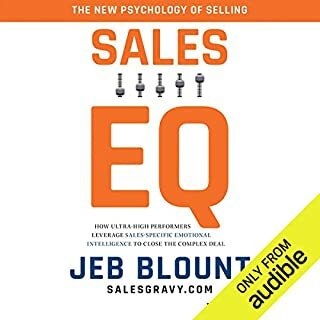 I was surprised at how much insight the author shared in terms of how one one the best sales organizations in the world works. 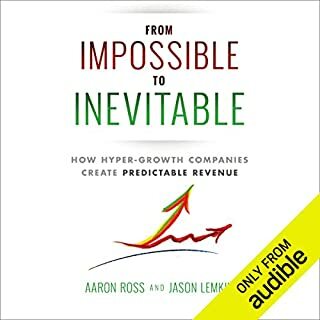 Genuinely ground breaking book especially for those selling SaaS. What about Robert Feifar’s performance did you like?